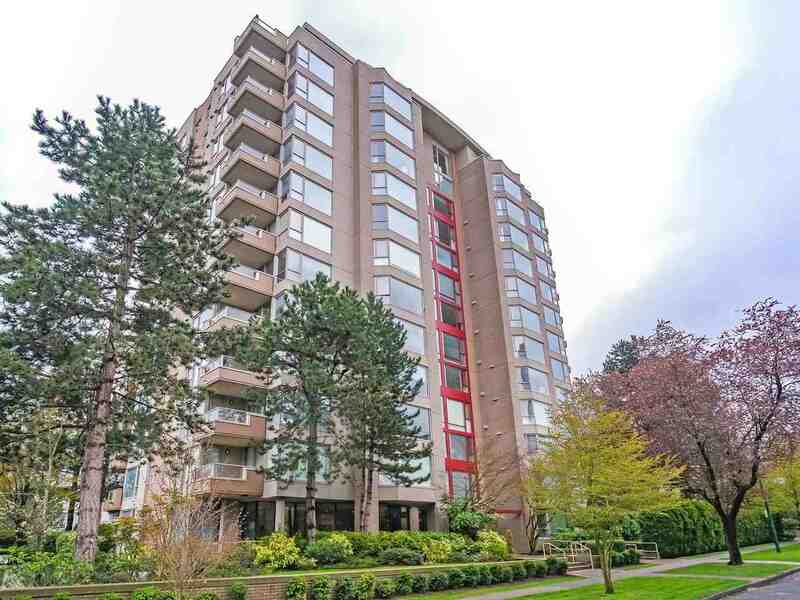 These statistics are generated based on the current listing's property type and located in South Cambie. Average values are derived using median calculations. One owner home meticulously maint. Pride of ownership shows here. This lovely family home offers 3 bdrms on main level with lots of room below for the kids w/2 add'l bdrms and a large rec room.Bring your decorating ideas. 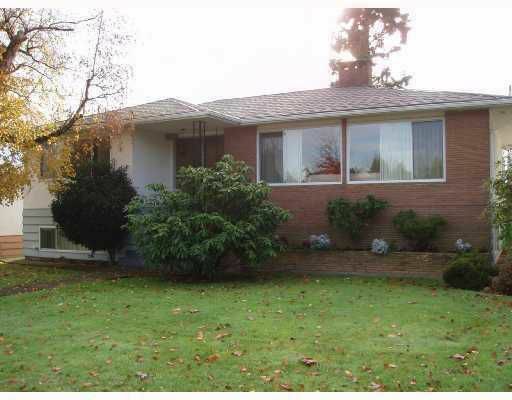 Located right across from large park and steps to schools and Oakridge shopping. This home is solid and it shows!